Dreaming of Summer? 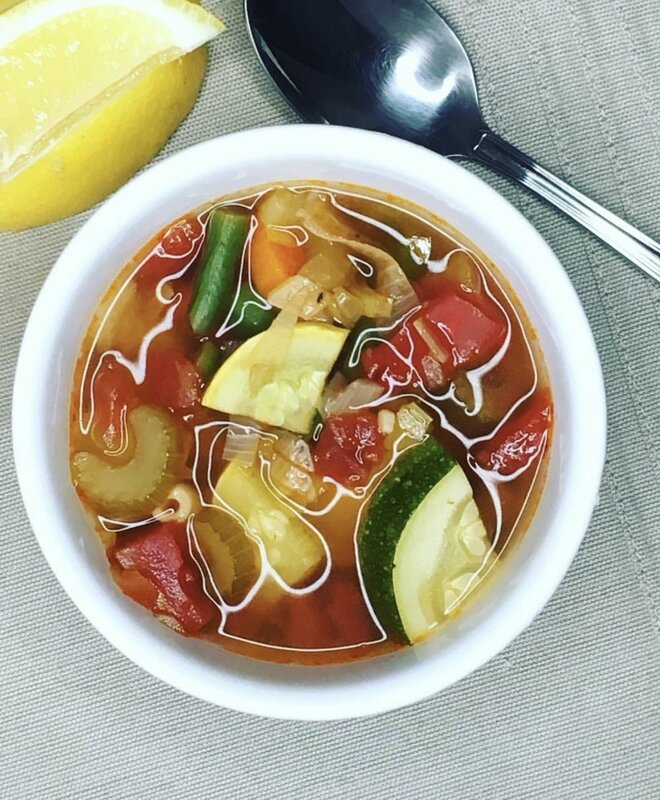 Warm up with some Summer Minestrone! Click below for this weeks menu of delicious soups & meals! Orders must be placed by Tuesday, January 29th, 2019 to guarantee items from this week's menu.